We will retain your information securely on our medical cloud based system known as Writeupp. We will attempt to keep it as accurate and up to-date as possible. Access to patient records is regulated to ensure that they are used only to the extent that enables the practice staff to perform their tasks for the proper functioning of the Practice. In this regard, we may need to pass some of your information to other health and social care professionals in order to provide you with the treatment and services you need. Only the relevant part of your record will be released.These other professionals are also legally bound to treat your information with the same duty of care and confidentiality that we do. 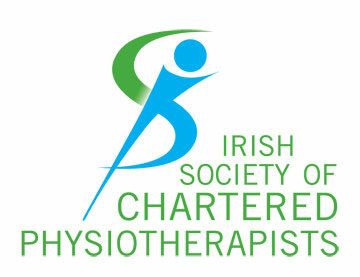 Peak Physio (“us”, “we”, or “our”) operates the www.peakphysio.ie website (the “Service”). With consent we use your Personal Data to contact you with newsletters, marketing or promotional materials and other information that may be of interest to you.You may opt out of receiving any, or all, of these communications from us by following the unsubscribe link or instructions provided in any email we send. * The right to access, update or to delete the information we have on you. .
* The right to data portability. You have the right to be provided with a copy of the information we have on you.